Sounds like a great series, especially for boys. Glad your son likes it so much. Thanks for the heads-up on this series. I'm always on the lookout for great stories about sports. I have a nephew who would love a book like this. I'm impressed that he went straight from high school to the NBA, and also that he wrote these books! 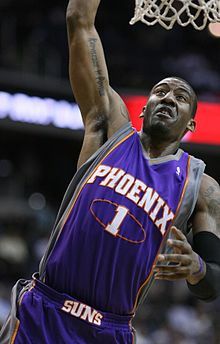 Good for Amar'e! 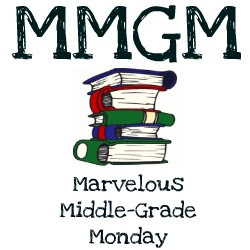 Michael, I gave your blog a shout-out on my blog today. Looks like great books for kids who like sports. Wow, going from HS to the NBA is impressive. Sounds like a great sport story for teens! 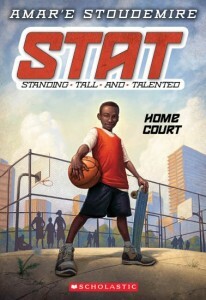 This sounds like a great series, especially for kids who are into basketball. I like that they're based Stoudamire's life.